Ageless was founded to fill a need in the realm of aesthetics Medicine. Here at Ageless, we have invested in state of the art equipment and techniques that along with our anti-aging Medicine protocols keep you looking and feeling younger, not only for today like most aesthetic practices, but in the years to come. We practice both rejuvenation as well as prejuvonation when we make you not only feel better as you age but look better too. At Ageless we practice “boutique Medicine” where Dr. Harris prides herself in being personally involved in all procedures, in particular, BBL and HALO lasers. Drs. Mike and Sylvia Harris are graduates of Tulane School of Medicine in New Orleans, La. Mrs. Dr. Harris went into the field of Internal Medicine after completing her residency at University of Miami/ Jackson Memorial Hospital. She has spent over 20 years in both outpatient and inpatient medical care , a member in American Board of Internal Medicine, but has always had a hand in aesthetics by being a medical consultant for La Fenise spa in Coral Gables, a member of American Academy of Anti-aging Medicine in the field of Aesthetic Medicine, and member of American society for laser Medicine and surgery. Mr. Dr. Harris received his degree in Physical Medicine and Rehab and fellowship in Interventional Spine from the University of Michigan. A member of the American Academy of PMR, and American Academy of anti-aging medicine.They are most proud of being the parents to their six beautiful children. Recovery time depends greatly on many factors that Dr. Harris will discuss at consultation (i.e. what procedures are being done, age and medical history of patient, type of work they are returning to). Fillers aren't painful at all. The thinnest of needles are used to precisely deliver the product, and you'll also have topical anesthesia to ensure your comfort. Many patients say that fillers are pain-free, or cause only a mild amount of temporary discomfort at most. When Should I Expect to See Results From Laser Skin Treatment? 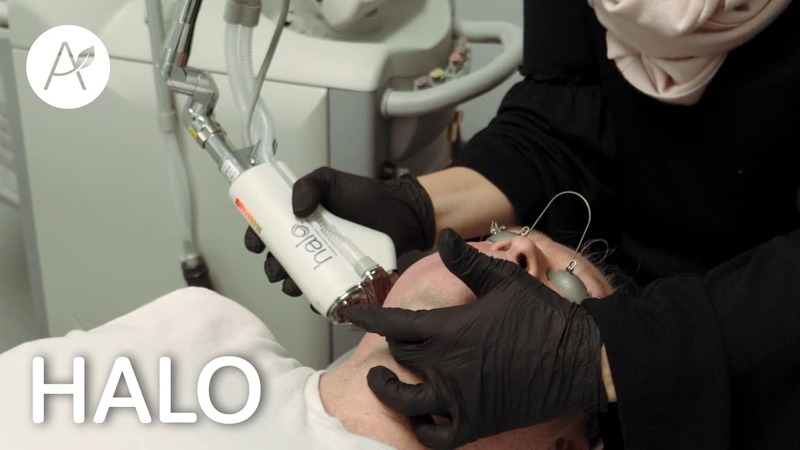 You can expect to see results 2-5 days after your laser skin treatment, although this varies depending on the type and the depth of the treatment. One of the major benefits of treatments like Sciton Halo is that results only get better with time. Pigmentation continues to improve for 2-3 weeks, and then the new collagen production continues for several months thereafter.